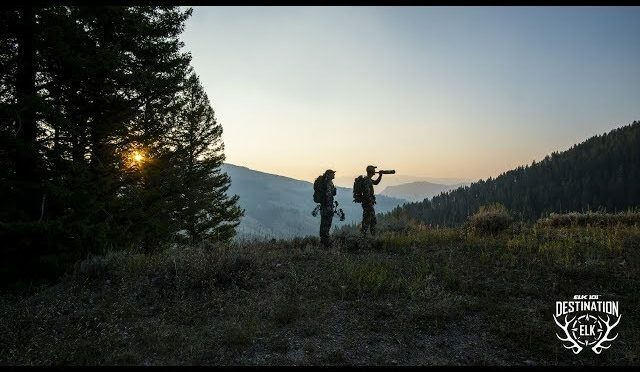 Join the team from Elk101.com as they bring you along on every day of their 2018 elk hunting season! The day-by-day elk hunting video series launches here on the Elk101 YouTube channel on Monday November 12th, with daily videos being uploaded everyday throughout the month! Be sure to subscribe to the Elk101 YouTube channel to receive notifications as each day’s videos are uploaded! And if you have a friend who loves elk and elk hunting, share this with them as well! For more information on elk and elk hunting, visit www.elk101.com. And to save 20% on the University of Elk Hunting ONLINE COURSE, use the discount code DESTINATION. Visit www.elk101.com/onlinecourse/ for more info. Destination Elk is proudly brought to you by YETI Coolers and the Rocky Mountain Elk Foundation (RMEF)!